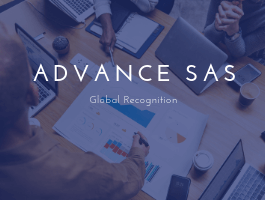 Learn how to write SAS programs and enter into the world of 4th generation programming even without any prior knowledge of programming. 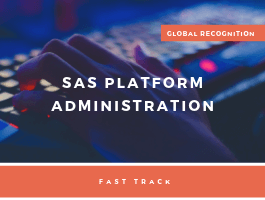 Understand the components of the SAS macro facility to automate your work and reduce the time and effort in writing and maintaining programs. 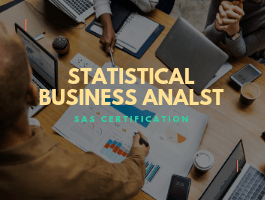 Learn how to process SAS data using Structured Query Language (SQL). 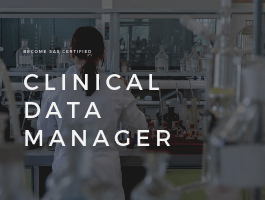 Move up the ladder in Data Management Technology and learn how to support the extraction, movement, transformation, and loading of data between systems. 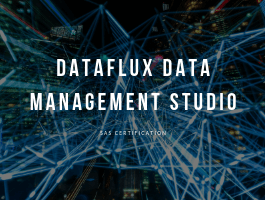 SAS Data Management products support migrating data between nearly any type of platform, database, and file format. 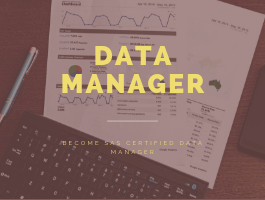 Aspirants who want to become Data Manager and build a strong SAS programming foundation to manipulate data, perform queries and analyses, and generate reports. 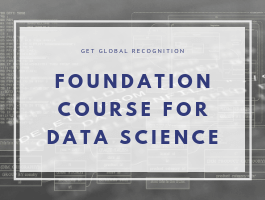 Aspirants who want to develop skill set for building data warehouse and/or data mart while ensuring a high level of data quality and accessibility for business intelligence and data analytics applications and deliver data to the right place, at the right time, in the right form, to the right person. 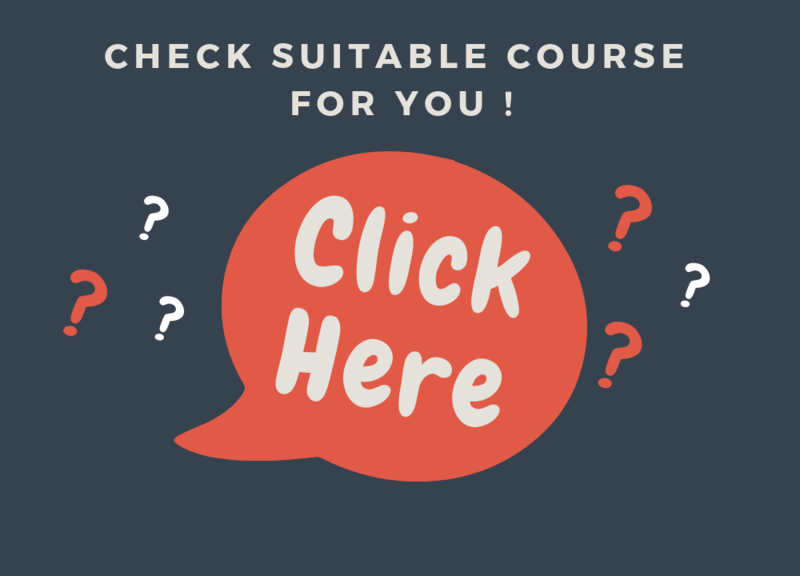 Fee: ₹2,26,000/- ₹1,30,000+GST | Duration: 136 Hours.